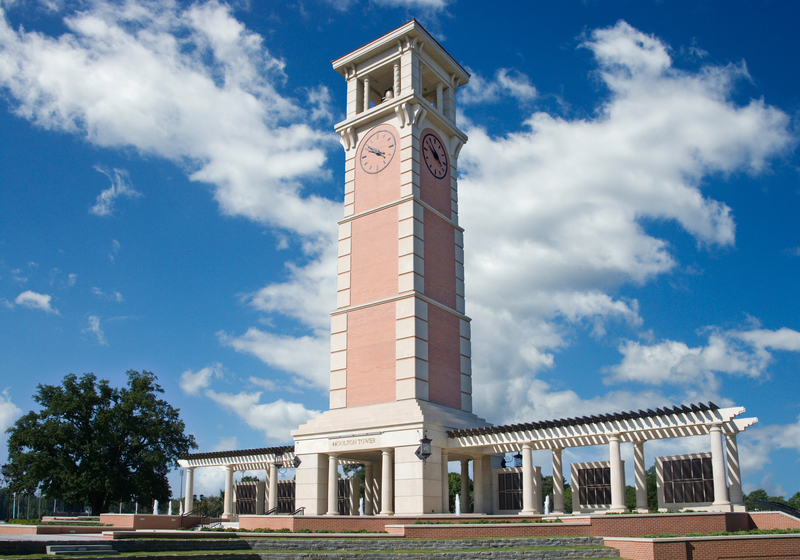 The scholars at the University of South Alabama promote an environment where curiosity and discovery are given free rein. Within this culture, the university can respond to our citizens and global issues with bold ideas infused with creative energy. The outcomes are high-quality research and scholarship, new information and opportunities, the transformation of traditional disciplines, new partnerships, the formation of emerging fields of inquiry, and innovation for societal applications. Collaboration and Community Engagement are integral to the research enterprise here at the University of South Alabama.